A Magazine for the people of Monroe County and surrounding communities. From lifestyle to human interest to business review, Monroe Life Magazine has stories about your area and the things important to you. We are a quarterly publication and we are always looking for stories. 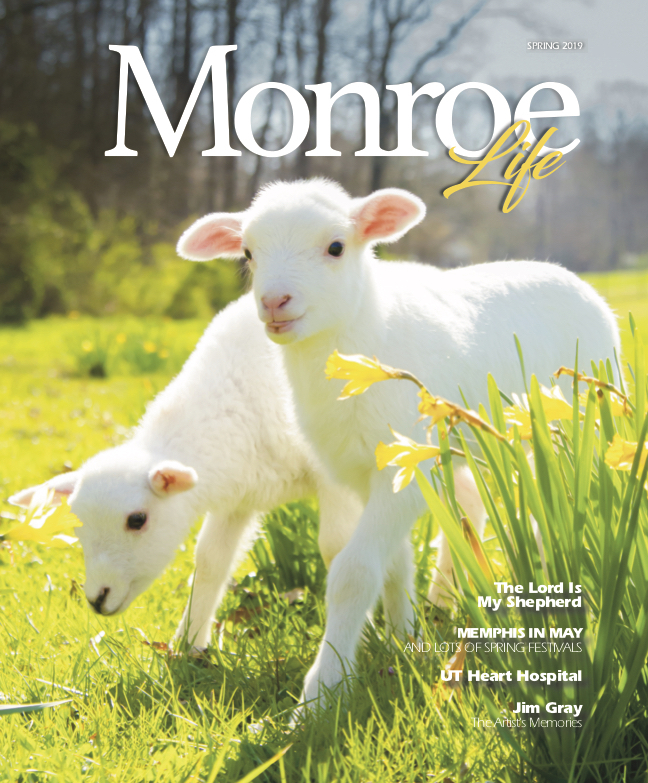 Monroe Life Magazine is printed by The Bingham Group.